Snow Machine 600 - Great snow machine that produces the illusion of real snow. 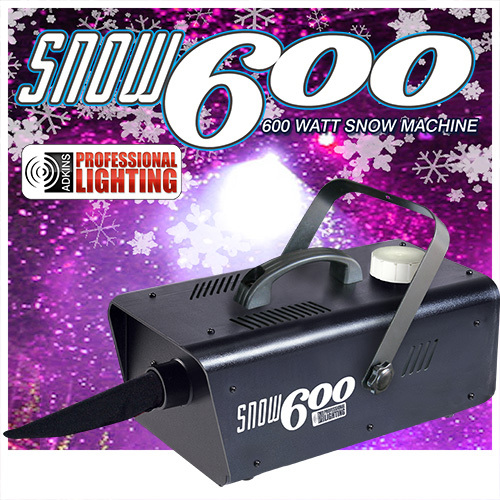 The Snow Machine 600 is a highly efficient, 600W Snow Machine, that has a spray distance of 2-5 meters. 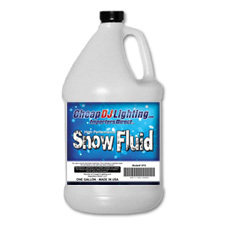 Features include: Low/High volume selection switch, low snow fluid shut off to protect the pump, snow fluid level indicator, 1 Liter internal snow fluid tank, and an On/Off switch on the rear panel.